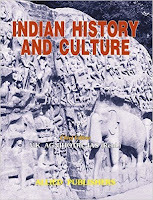 Though it is good to read history thoroughly and topic-wise, but we might need some reference books and also the books which provide us with a fare share of practice before we appear in examination. 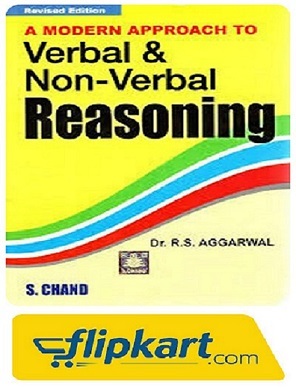 These books do not serve everything in silver plate but I am sure that you will gain some confidence going through them once you have finished syllabus once. 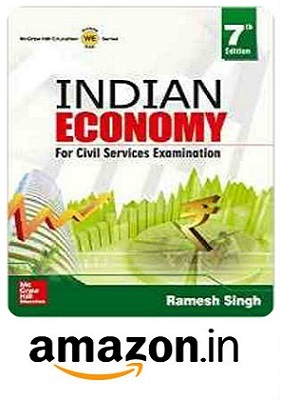 These books are bulky and a bit costlier. But it is you who need to take decision. This is a complete encyclopedia of history with loads of objective questions to solve. 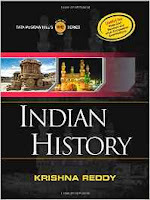 But you might think again solely relying upon it for UGC NET as many questions in UGC NET which are pro Historiography. Except for this , this book provides you with a lot of study and practice material. Go for it if your pocket allows. 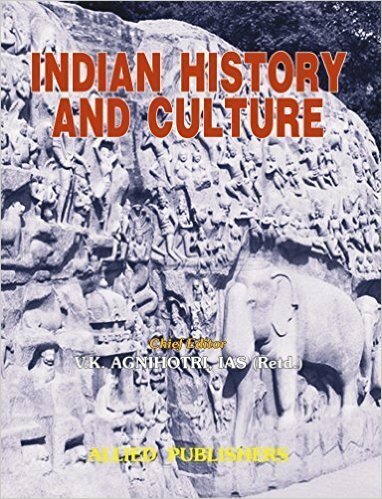 This book is a reference book of history. This book has numerous questions. Though the edition is old one but there is nothing much in History that changes in a year or two. I would say this is a good practice book. Buy completely relying on it for UGC NET History might be deceitful sometimes. But many questions will be asked from it. The book is overall good and has good content. Books also has a lot of objective questions as well which provide an opportunity to practice beforehand.